Medical Care Alert, the only Michigan-based company to receive the award, was ranked number 68 on the Gator100 list (up from number 88 in 2017) with a three-year compound annual growth rate (CAGR) of 34.27 percent. Results were compiled and certified by Ernst & Young. Stapp attributed the company’s growth to the popularity of its HOME & AWAY line of GPS-enabled mobile medical alert systems. He also noted the company’s focus on customer service with an A+ Better Business Bureau (BBB) rating, five consecutive years of Angie’s List Super Service Awards, and the Central Station Of The Year award given to Medical Care Alert’s monitoring center by industry group CSAA in 2016. Medical Care Alert helps seniors live independently in their own homes with its award-winning “Help At The Press Of A Button” monitoring service. Company offers medical alert systems for every lifestyle, including mobile medical alert systems with GPS, and automatic fall detection technology. Medical alert systems are available with no long term commitment, for around a dollar a day. 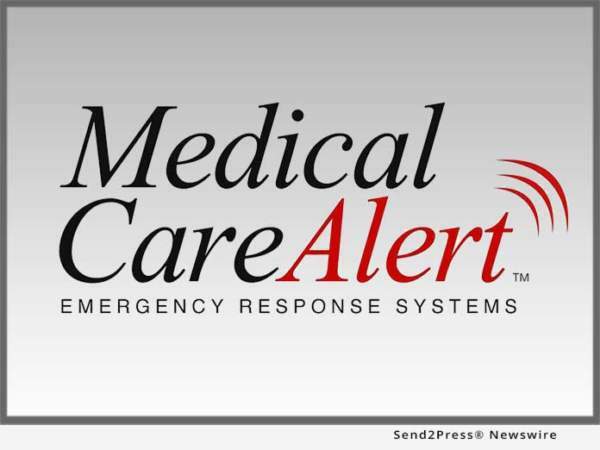 Medical Care Alert’s systems are monitored 24/7 by EMT/EMD-Certified operators based in the United States. Learn more at https://www.medicalcarealert.com/. Sponsored by the UF Alumni Association, in partnership with the UF Entrepreneurship & Innovation Center, the Gator100 recognizes the 100 fastest-growing businesses owned or led by UF alumni. Ernst & Young calculated each company’s compounded annual growth rate (CAGR) over the past three years to generate the ranking.